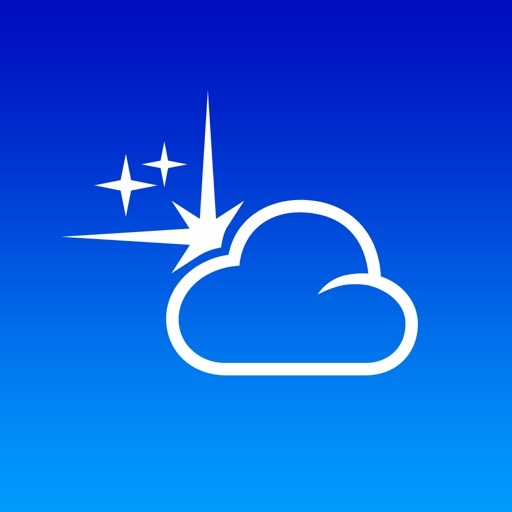 Sky Live is a great app for planning the star observations and for making gorgeous photos of the starry night sky. 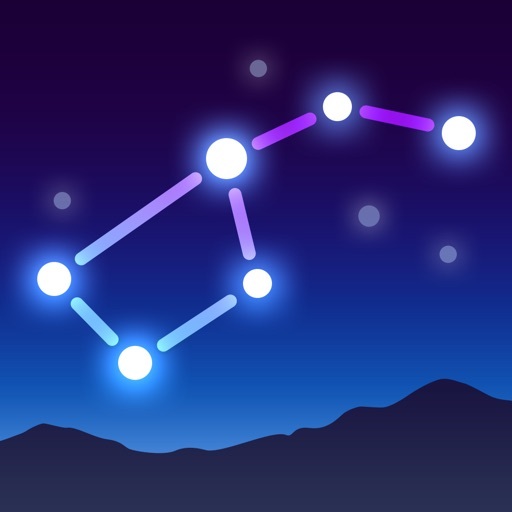 Lots of astronomers and night sky photographers worldwide have chosen the app to help them in planning their nights out for watching stars, planets and constellations. 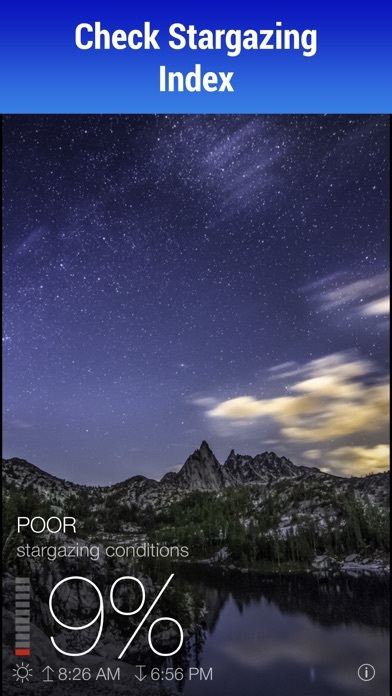 All necessary info is available at once: what planets, bright stars and constellations will be above the horizon at night, what the weather is like, what the visibility score is, and much more. After setting the location you can check the stargazing index for the whole week ahead and learn the best time for the night out. 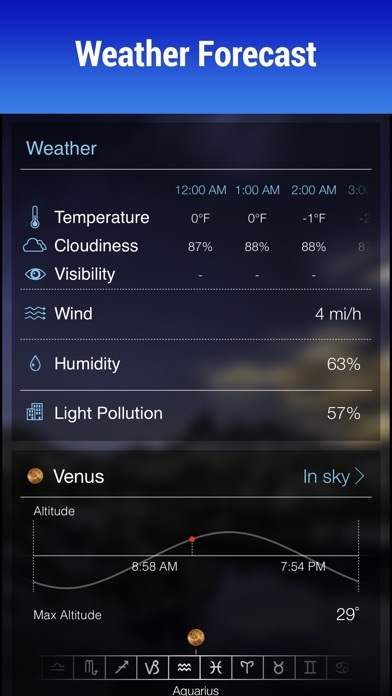 The Sky Live app works in pair with Star Walk 2 that means you can see the chosen object in the sky and check more info about its’ path through the night sky. 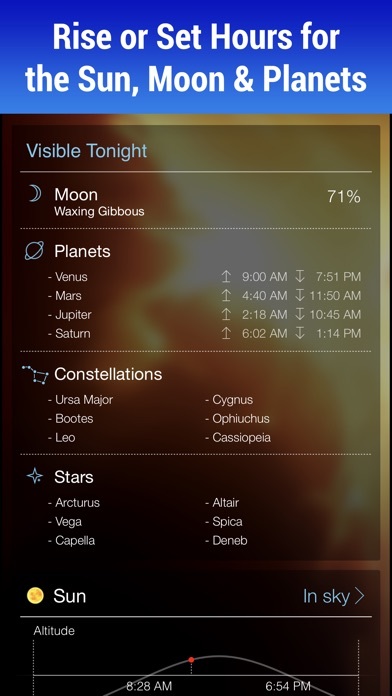 Sky Live also has an Apple Watch extension to alert you of upcoming astronomical events and tell you what’s going on in the sky over your location at the moment, e.g. ISS flyby or bright Iridium flare. 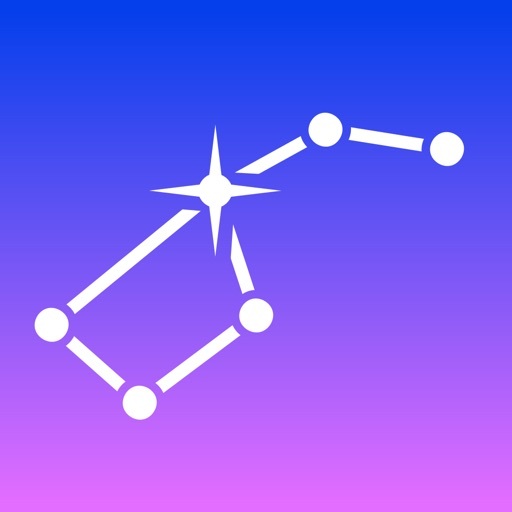 "For stargazers, Sky Live is exactly the app we've always needed to find out just how much of the stars we can see at night and when we'll be able to see our favourite constellations and planets." by Nathan Snelgrove, AppStorm.net. 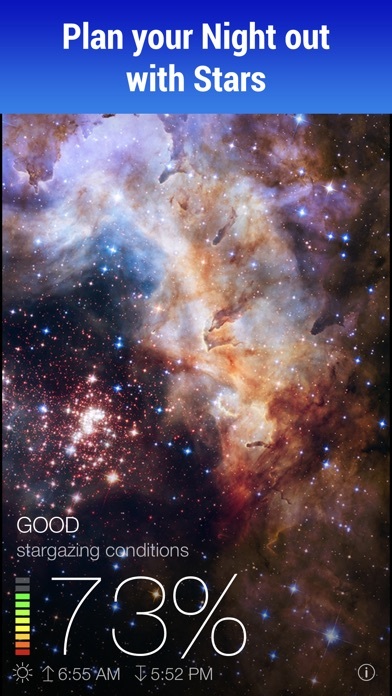 Stunning space photos combined with everything you need to know about stargazing conditions for your location tonight. 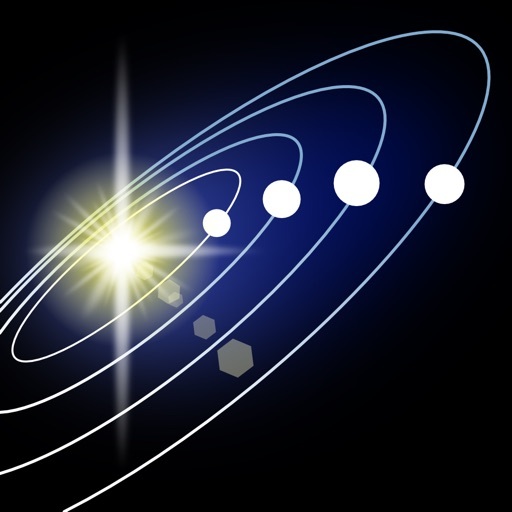 Stargazer or not - this app will spark your curiosity. - Is there anything interesting in the sky tonight? - Can I see Saturn? - Is it going to be cloudy? - Is it going to rain? - Is the Moon too bright for stargazing? 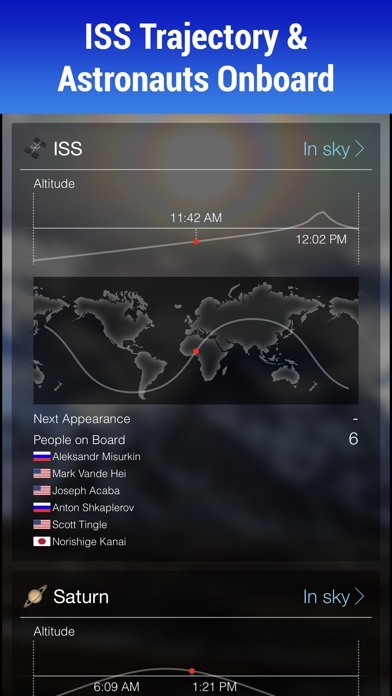 You will also get detailed reports on position and trajectory of the International Space Station, the Sun, the Moon, Jupiter and other planets. The forecast is available for seven days ahead.